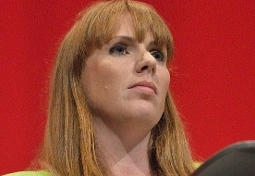 Shadow Secretary of State for Education Angela Rayner MP UCU has received a statement of support Angela Rayner, the shadow Secretary of State for Education, pledging full solidarity with 'our brilliant university staff'. She also calls for negotiations for 'as long as it takes' to find a solution. This will certainly increase the pressure on your employers to negotiate properly so please share it far and wide in your workplace and on social media. I am deeply concerned by the proposed changes to the Universities Superannuation Scheme (USS) which would leave hundreds of thousands of staff in many of our biggest universities significantly worse off in retirement. Decent pay and working conditions for those who work in education are vital to the success of the National Education Service that Labour is planning. We want our brilliant university staff to stay in UK higher education and to continue working for the public good. A race to the bottom will only create a brain drain in this crucial sector that the UK can ill afford. The last thing students and their parents need right now is a prolonged dispute in which they get caught in the middle. I would urge both sides, aided by USS and ACAS if necessary, to agree to sit down and negotiate for as long as it takes to agree an equitable solution. 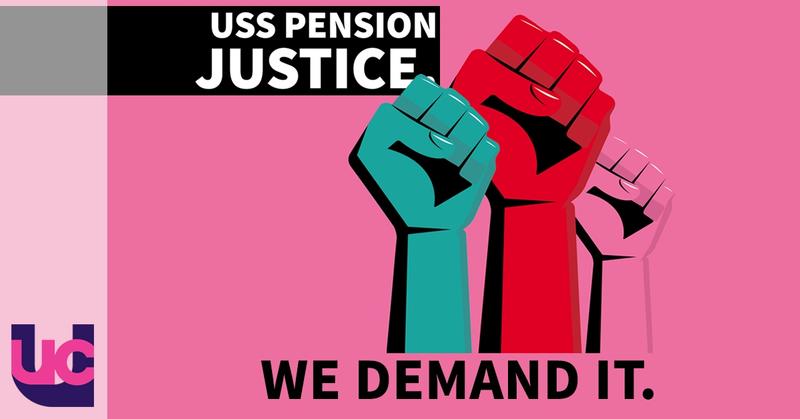 USS is the largest private pension scheme in the UK and it is vital to our economy as well as to the education sector that it continues to enjoy the confidence of its current members and their employers, so I also urge the Pensions Regulator to provide the headroom if needed for negotiations to take place.